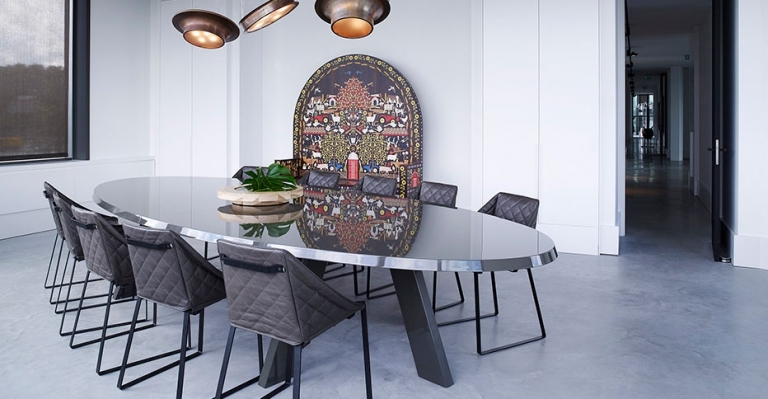 Studio Piet Boon prides itself in creating timeless design as well as employing durable materials to tell beautiful stories. Material selection, color and surface, harmonize to deliver a wonderful multi-sensorial experience time and again. 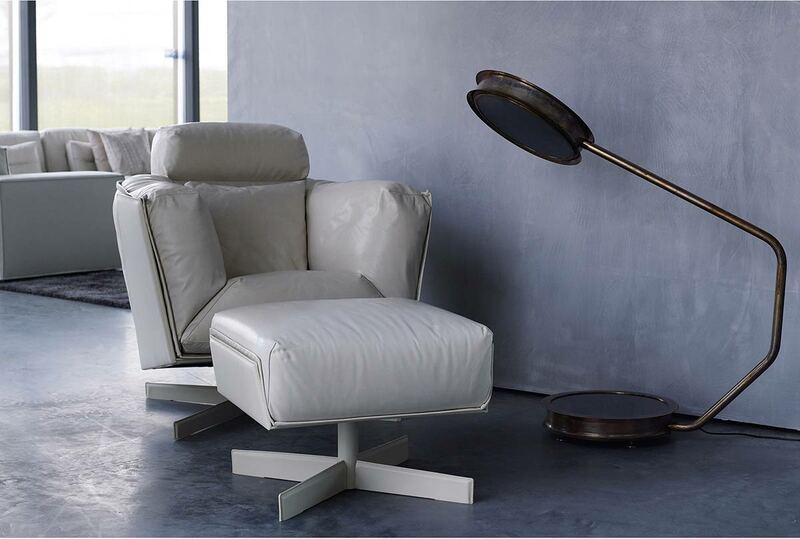 Piet Boon interior collection was designed to capture the essence of the Studio Piet Boon identity. 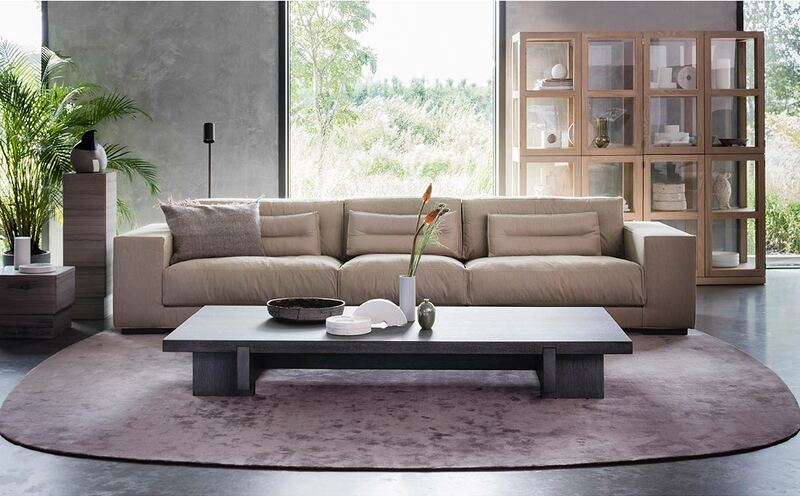 Crafted in Amsterdam, each high quality designer furniture piece passionately crafted with rich natural materials, attention to detail and refined taste, bearing both aesthetics and intensive use in mind. 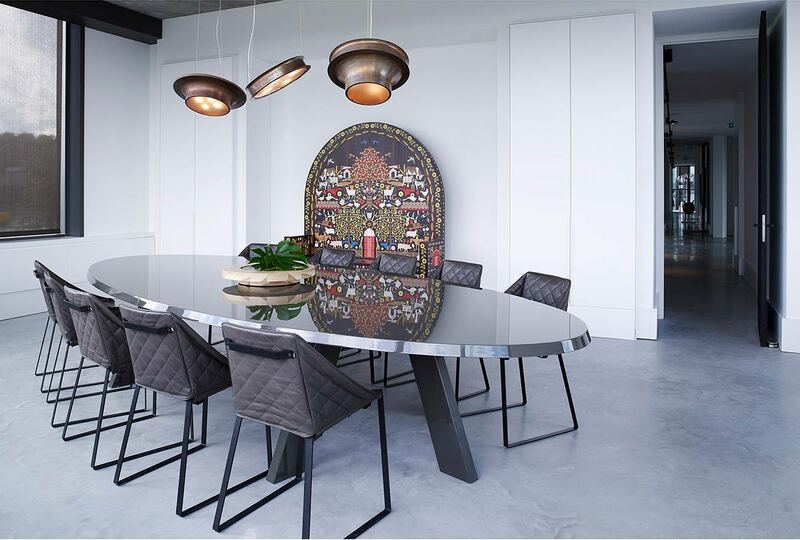 For more information about the Piet Boon Indoor Collection, email us at sales@arksf.com or give us a call 415.565.7200.